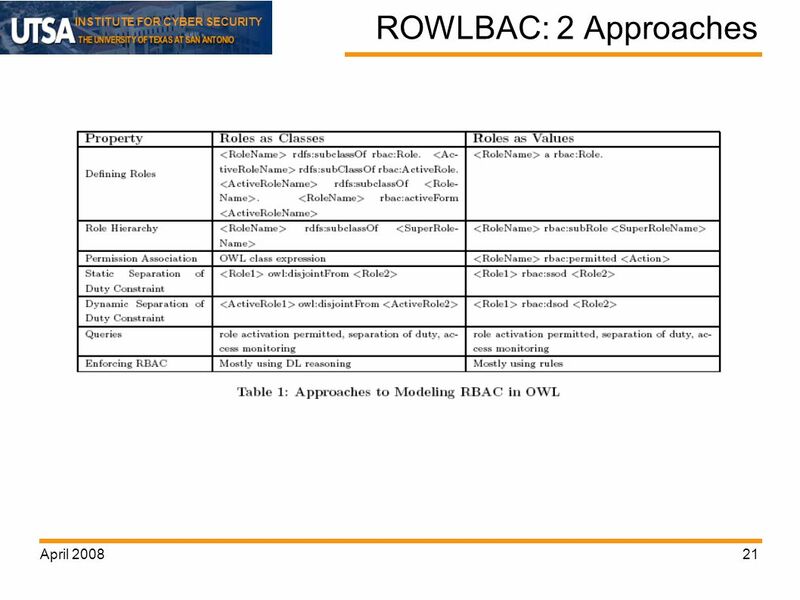 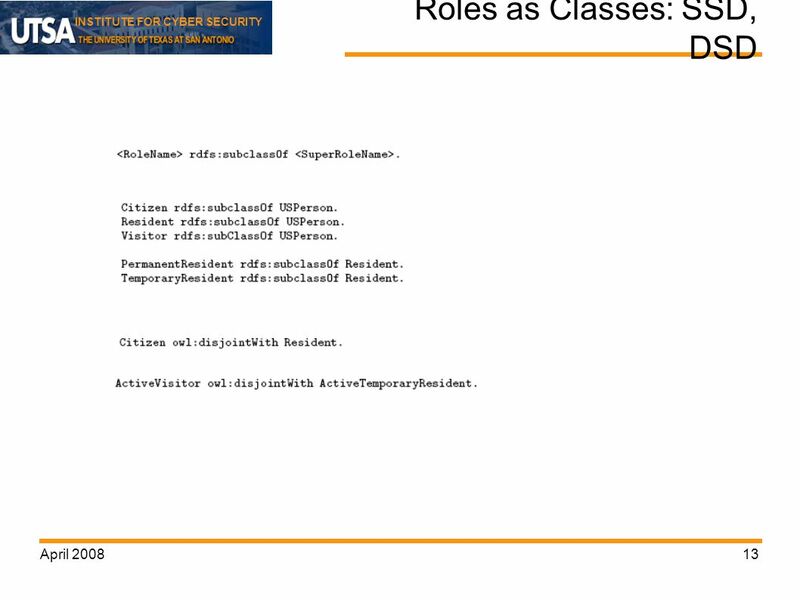 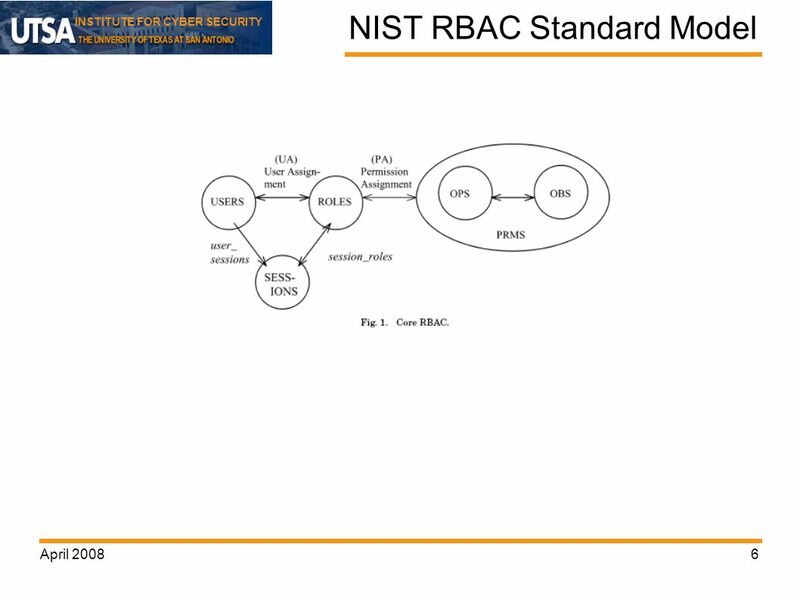 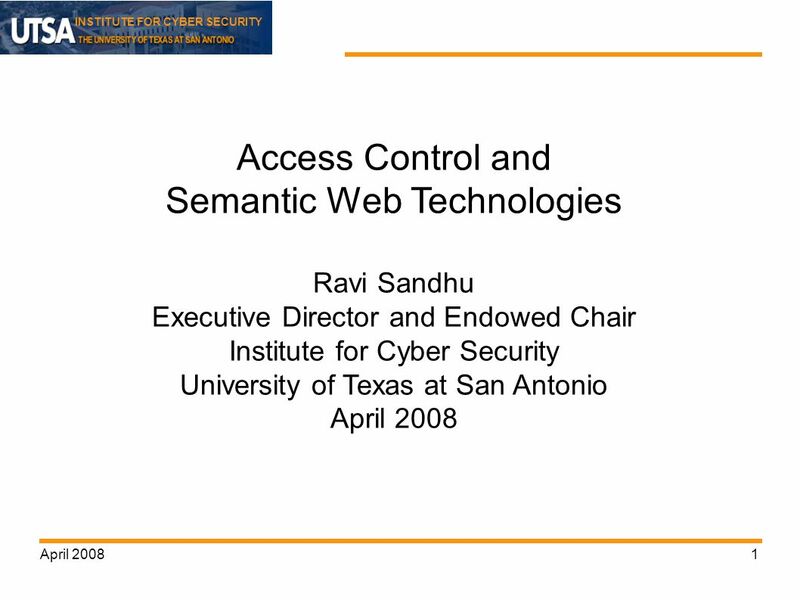 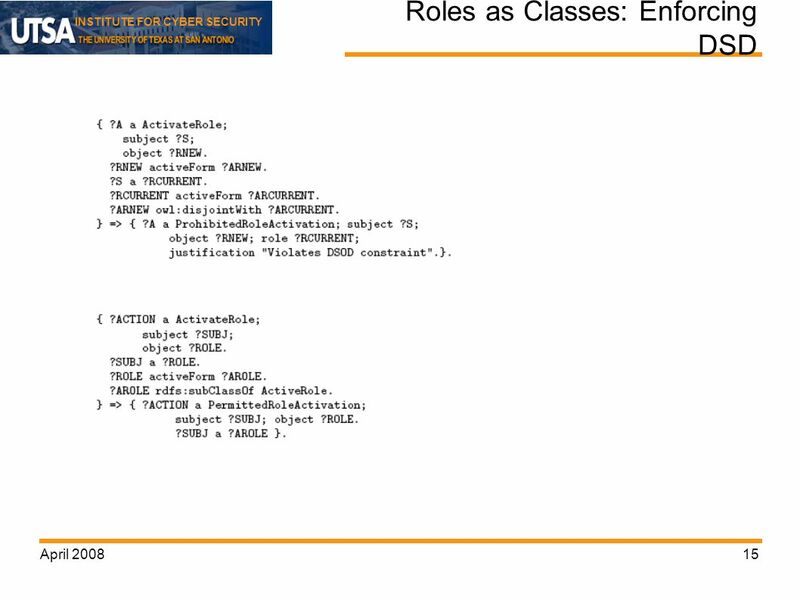 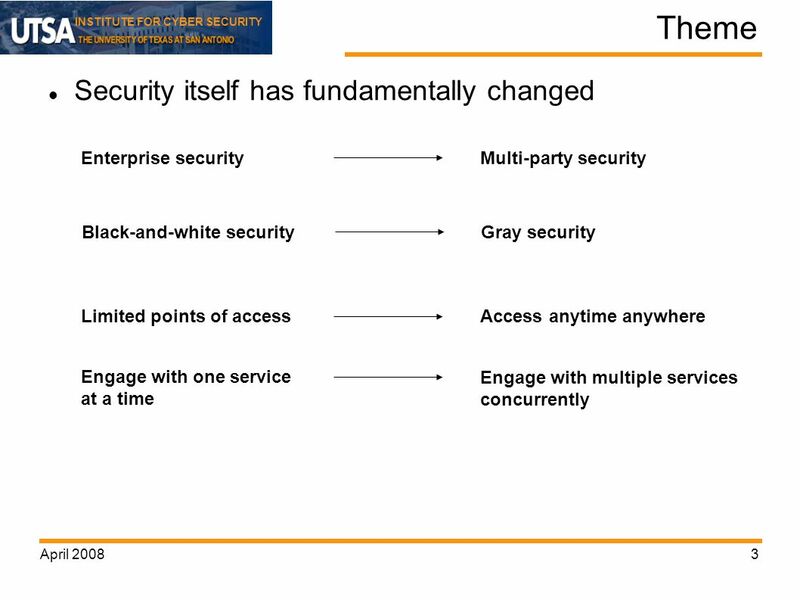 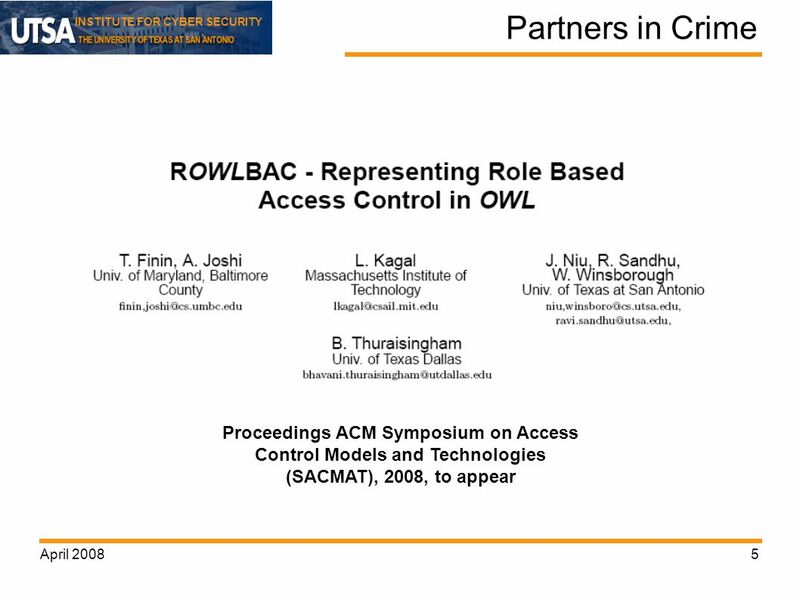 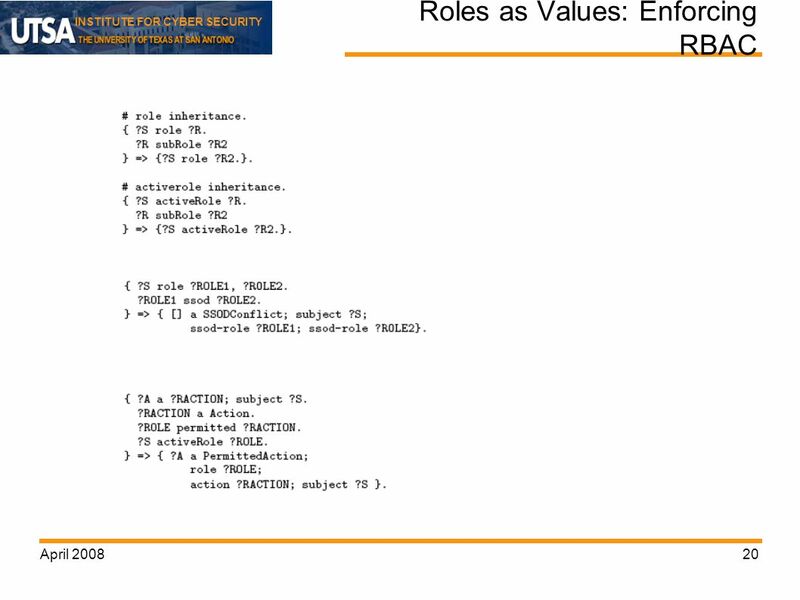 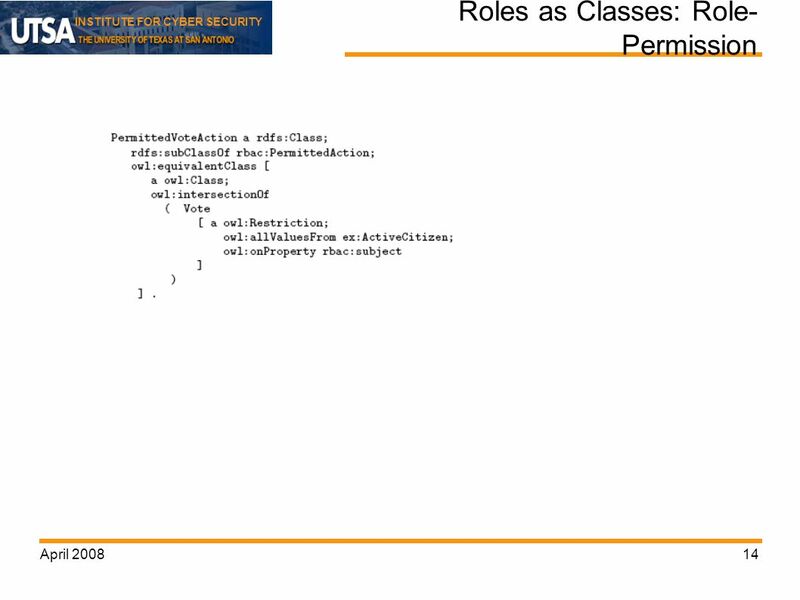 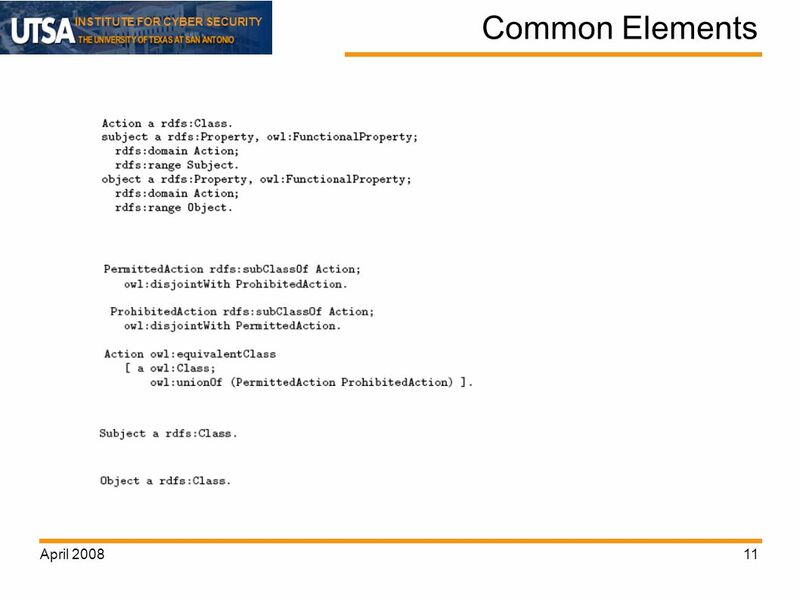 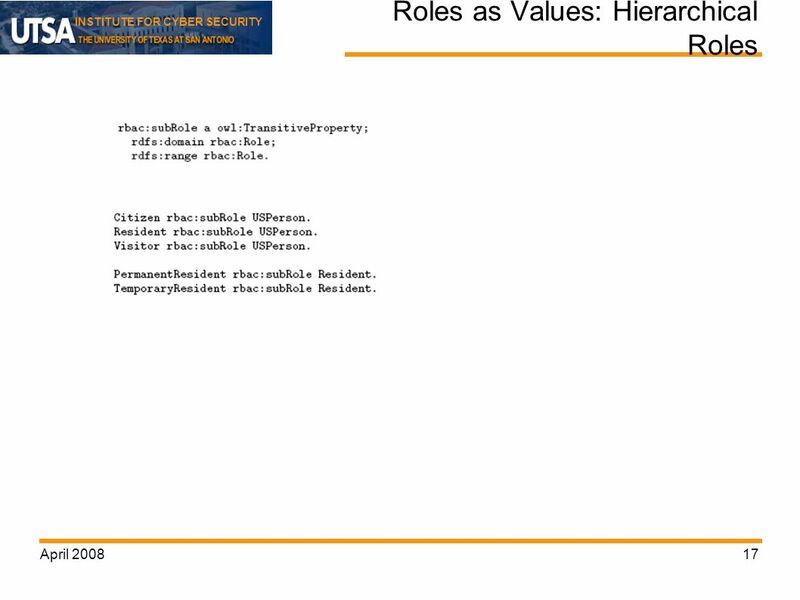 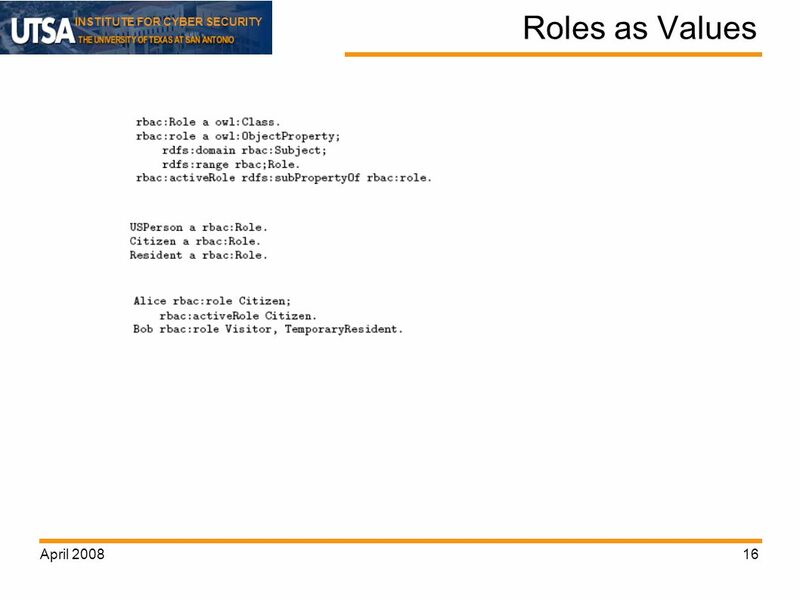 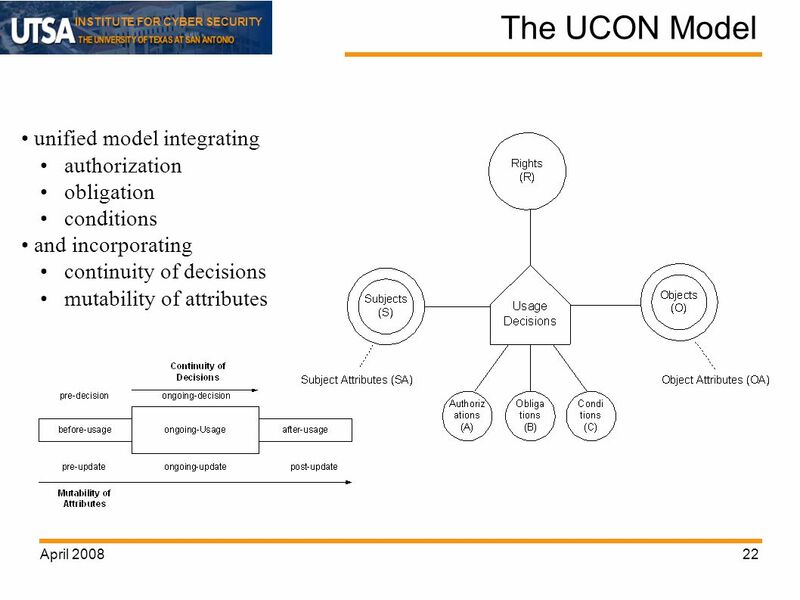 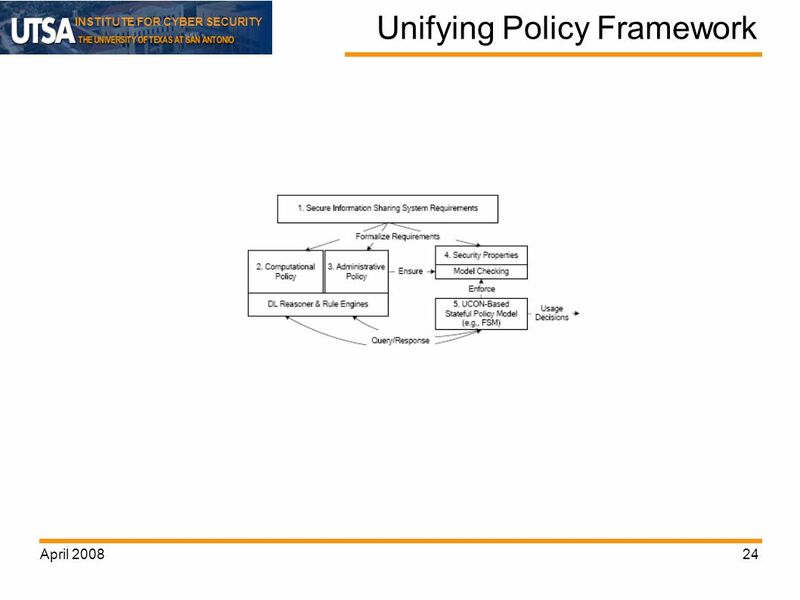 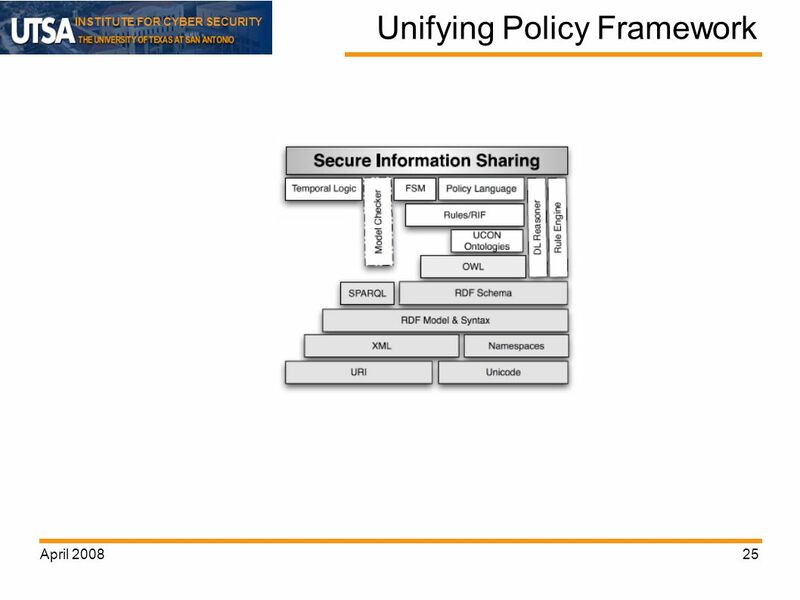 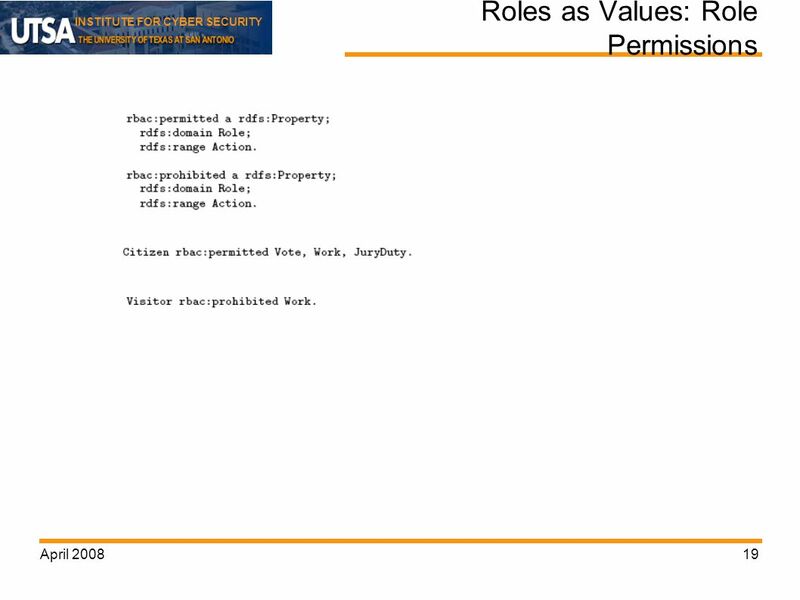 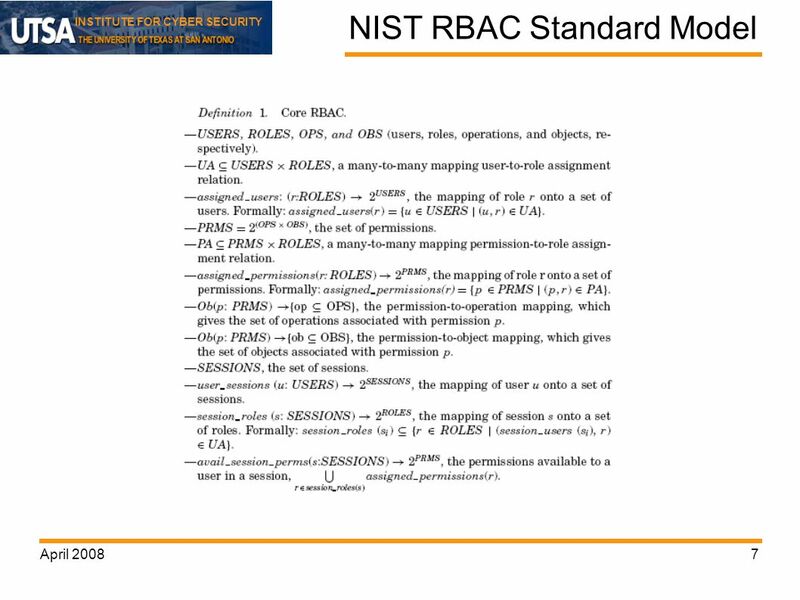 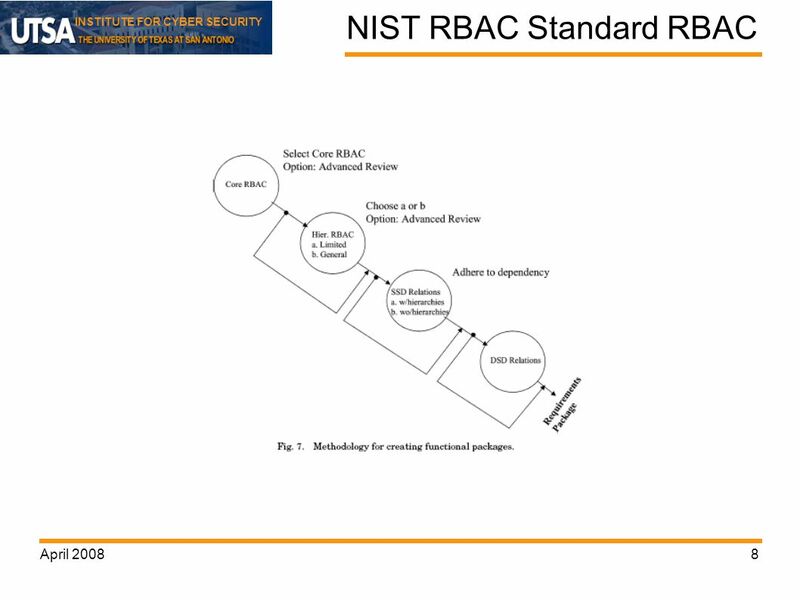 Download ppt "INSTITUTE FOR CYBER SECURITY April 20081 Access Control and Semantic Web Technologies Ravi Sandhu Executive Director and Endowed Chair Institute for Cyber." 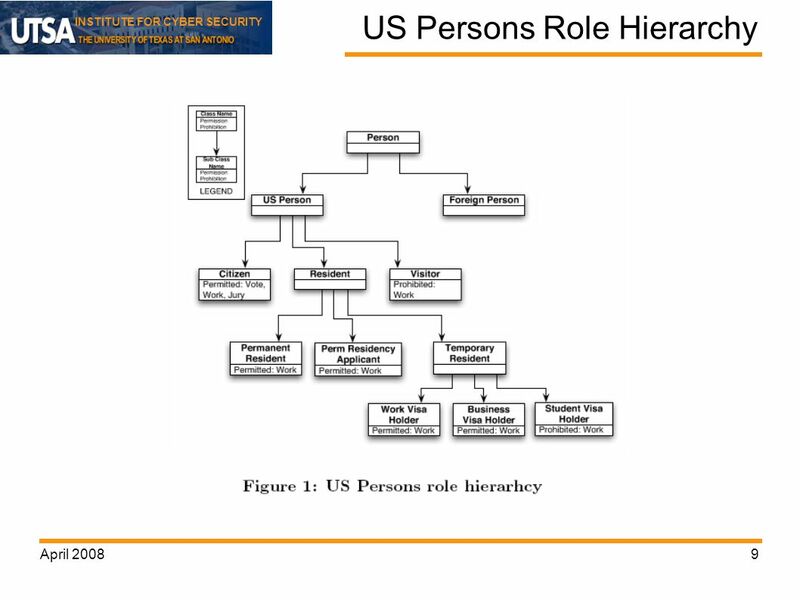 Warschauer, M. (2002). 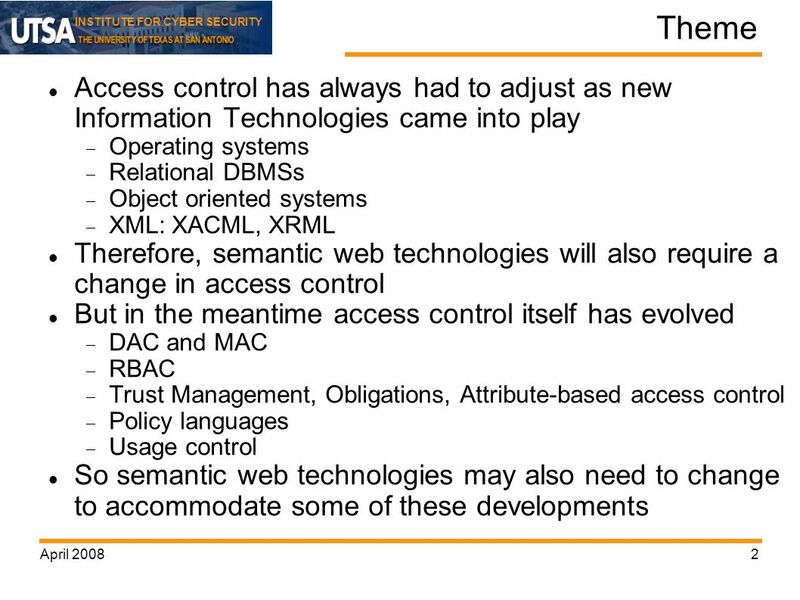 A developmental perspective on technology in language education. 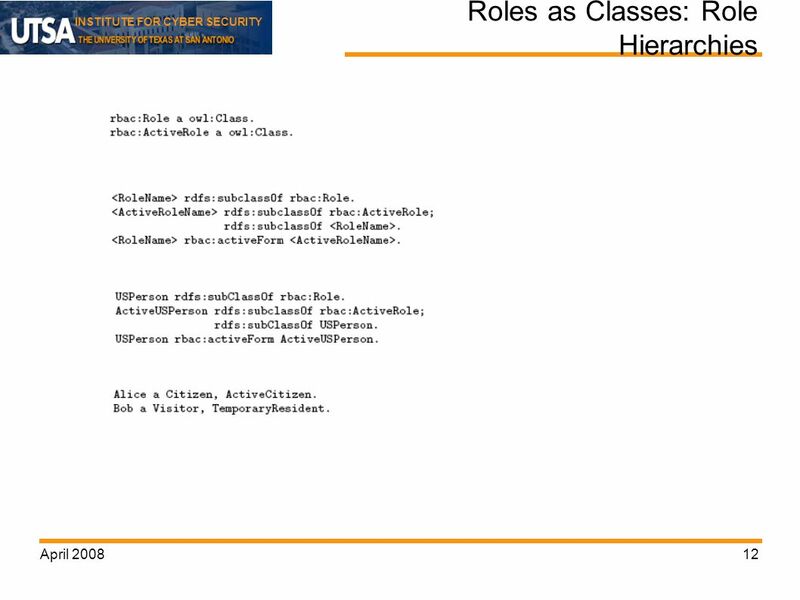 TESOL Quarterly, 36(3) ELTAM 29.01.20081 A Developmental Perspective.